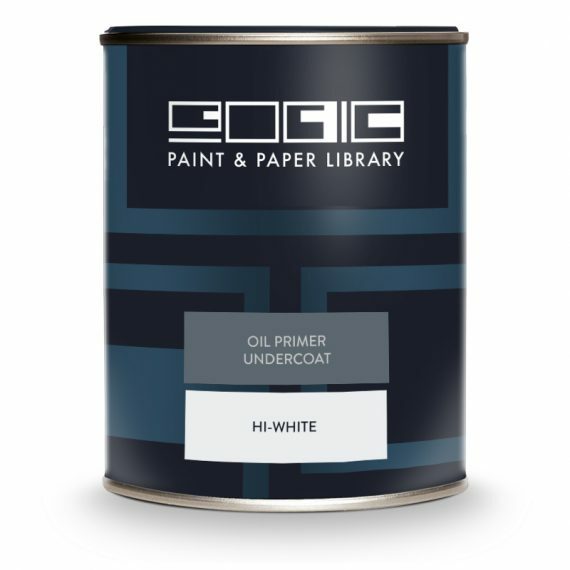 Paint & Paper Library Oil Primer Undercoat is the ideal base for oil finishes. It acts as both a primer and undercoat and makes a durable, protective coat. You can use it on pre-painted or bare wood and metals. Oil Primer and Undercoat is the perfect preparation for Oil Gloss and Architects Eggshell. Oil based paints are the number one choice of professionals! To see the full Technical Data for this product please click here.